In Europe, 1.5 million individuals now work in a field that didn’t exist ten years ago. Smartphones and mobile apps have changed the global economy. Mobile app development has generated different new ways of displaying information and is challenging governments and businesses to rethink the way they reach and engage with citizens or customers. The mobile app economy, expected to grow by 300% and reach $6.3 trillion by 2021 is a massive boon to the European economy and it’s time we pay more attention to it. 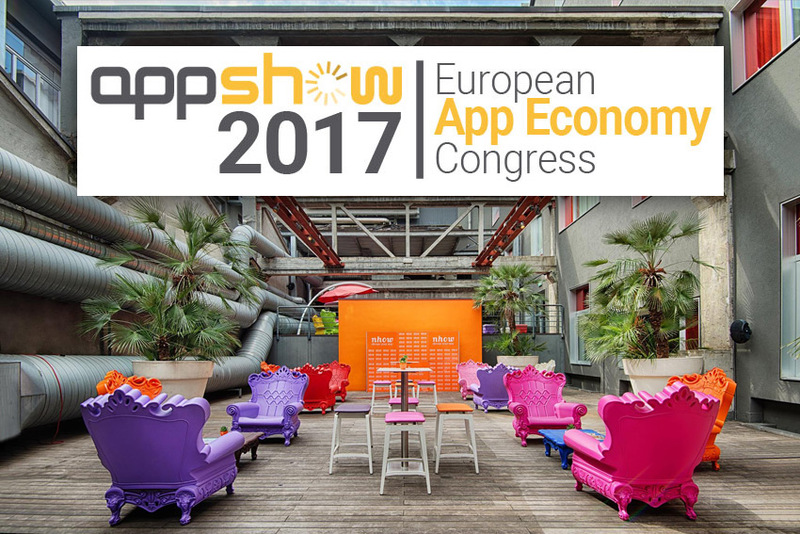 AppShow has taken the matter into its hands by launching its first ever edition in Milan, Italy, happening December 4th to 6th 2017, in the city’s swanky Nhow hotel. The mobile app development event will include sixty international speakers from Europe and the world’s digital elite, from BlaBlaCar, Deliveroo, Moovit, and TheFork, to Just Eat, Helpling, Tricount, DriveNow, Mytaxi and Meetic. Mobile app developers are busy inventing the next Whatsapp, while juggling with the constraints of app store rules, and addressing the expectations of ever more demanding users. AppShow will showcase discussions about the key drivers behind the mobile app revolution. Apps that save time: On demand services apps from car hailing to food and flower deliveries have seen massive uptake in the last 24 months. Today, app services respond to our demands to have more time so we can spend it in the best way. Smart cities and connected vehicles: The proliferation of hyper connectedness is hugely debated but it does have it’s upsides. Smart cities allow citizens to report traffic, road hazards, road conditions, and more in real time, making communities feel safer, cleaner and more environmentally friendly. Check out how Zaragoza became a Smart City. Digital Healthcare: Mobile health, with features including augmented reality and sensors to monitor the human body activity help collect biometric signals and provide tailored fitness programs, diets, medical care and pharmacological treatments, all in one health app. Health related data will enhance our understanding of physiological variability and help us in everyday life. The implications of mobile app development jobs are immense and tangible on human society. This is why people at AppShow are truly honored to kick off the first event dedicated to the mobile app economy in December. If you don’t already have your ticket, get your AppShow pass here. See you there!